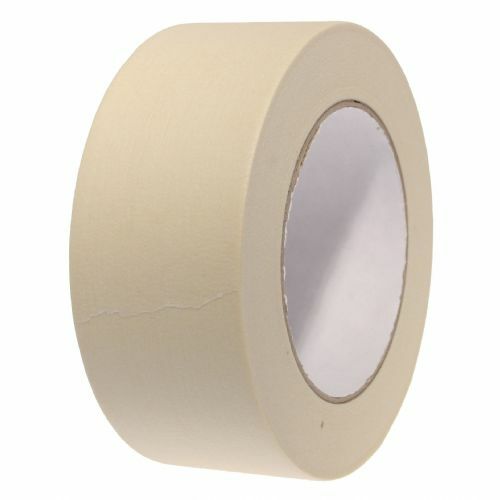 Nitto 3103H has been the longest serving low tack tape in our range. 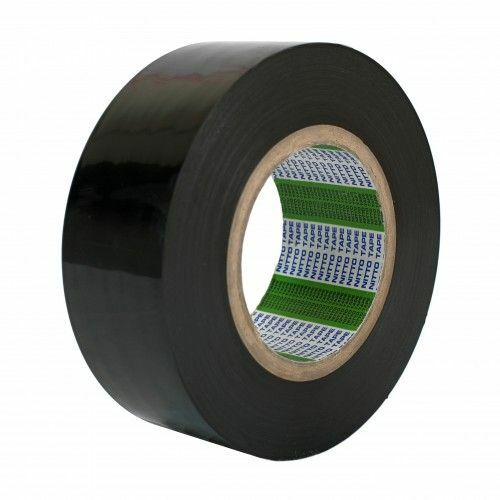 This 100 micron thick surface protection tape is ideal for the protection of metal and plastic surfaces during mechanical processes, storage or transportation. 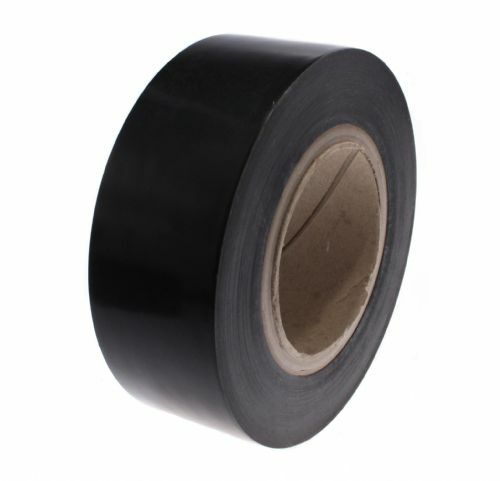 Offering a pressure sensitive rubber resin adhesive, 3103H has good oil resistance, so can also be used for metal protection after milling operations. 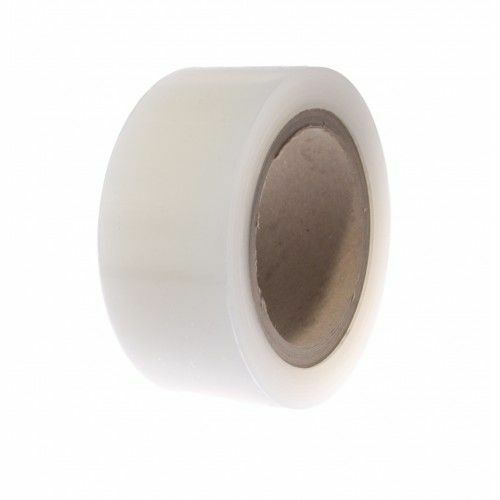 Due to its thick film, this product offers great weatherability properties and the rubber adhesive offers great suitability onto epoxy powder coated metals. If its reliability you're after then you have to choose 3103H.